Mid century style has its charm it’s kind of vintage but not exactly. Mid Century Modern style makes use of clean lines, geometric shapes, and furniture with tapered legs to bring a more lived-in look to traditional modern style. 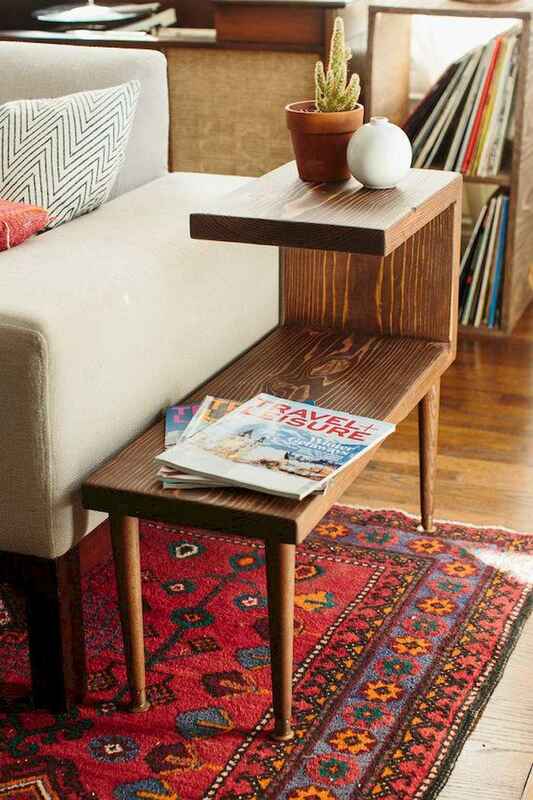 It also incorporates wood and tweed elements while drawing attention to specific pieces of furniture and decor. Ergonomic furniture and simple decor live within a Mid Century Modern home design and decoration. Not only were design elements beautiful and well structured, but they also created a livable feel in any space. Take a look at these mid century home decoration ideas and see how you might be able to incorporate this popular style into your home through distressing existing furniture. Enjoy!